Audio recordings of all sessions are already available (thanks a lot to the online news team of Konrad-Adenauer-Stiftung), video recordings will follow soon. Find pictures of the symposium here. Go to the FoME website for further information, programm and speakers. At iRights.international we focus on the effects digitisation has on society. 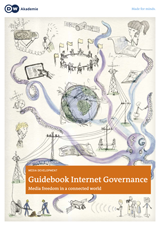 Our main fields of engagement are Internet governance, digital policy advice and algorithmic governance. In order to help institutions, politicians and the private sector understand the challenges of digitisation and the spread of the Internet, we provide evidence-based analytical research and policy advice. We have been involved in Internet governance since the first World Summit on the Information Society (WSIS) in Geneva 2003 – as reporters, consultants, organisers and facilitators. 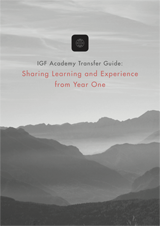 In 2016, we founded the IGF Academy to foster freedom of information in the Global South by initiating and enhancing Internet governance processes. Algorithmic decision making (ADM) has become ubiquitous in recent years. It holds enormous promise and carries enormous dangers. With AlgorithmWatch, we created the world’s first advocacy organisation dedicated to monitoring and investigating these processes and shedding light on the consequences they have on society. Digitisation, combined with the worldwide spread of the Internet leaves no stone unturned. It changes the way we work and relax, learn and play, love and live. We work with universities and public administration, government and MPs, philanthropic organisations, civil society and private companies to maximise the benefits of this development for the public good. iRights is a non-governmental organisation based in Berlin. 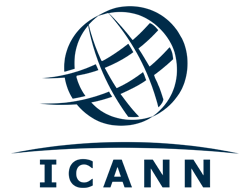 Consisting of iRights e.V., a charitable non-profit, and the think tank iRights.international, we have been active at the intersection of digitisation and society for more than ten years. 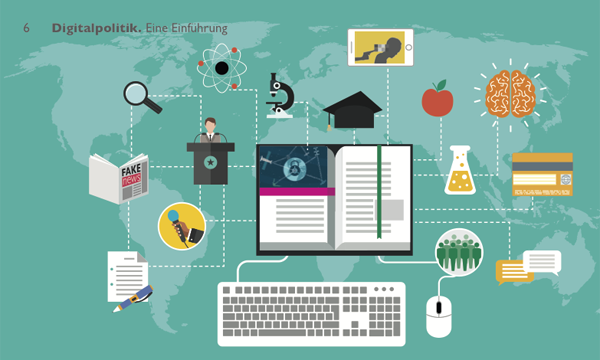 Since 2005 we have been running the iRights.info online platform, one of Germany’s premier resources for information and discussions on copyright, privacy, media freedom and Internet governance issues. We develop joint projects and provide research and consultancy for a wide range of stakeholders: foundations and other NGOs, government and public entities, private companies, academic institutions and individuals. Our mission: To harness the opportunities of digitisation for the promotion of democracy and the public good. 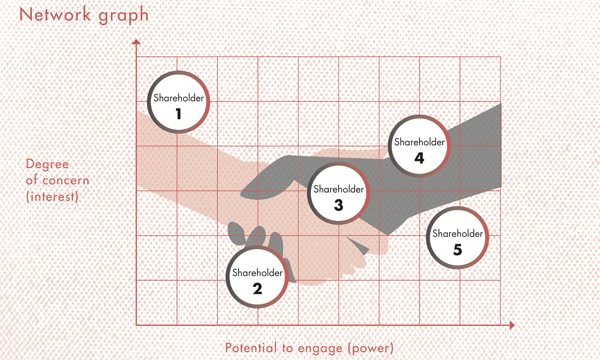 Our approach: We offer our expertise and create spaces for the cooperative development of practical solutions. Matthias is a journalist and entrepreneur in Berlin. In 2016, he co-founded AlgorithmWatch, an advocacy organisation focused on algorithmic accountability. In 2004, he co-funded the online magazine iRights.info – about legal issues in the digital world, which in 2006 received the Grimme Online Award, Germany’s most prestigious award for online journalism. He now serves as its publisher. As a consultant and trainer Matthias has worked with journalists in Europe, Africa, Asia and the Middle East for almost 20 years. 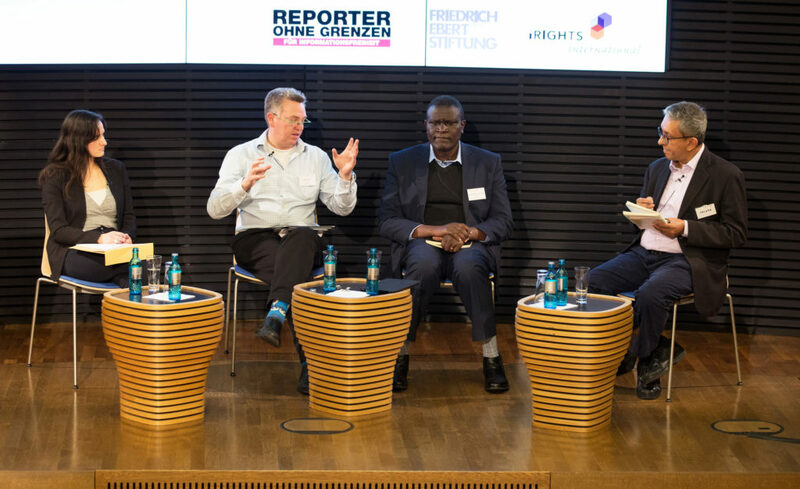 He testified before several committees of the German Bundestag on artificial intelligence and robotics, future developments of journalism, surveillance and more. Currently, Matthias is a Bucerius Fellow of the ZEIT foundation; in 2015/16 he was a Fellow at Stiftung Mercator. He serves on the governing board of the German section of Reporters Without Borders and the advisory council of the Whistleblower Network. 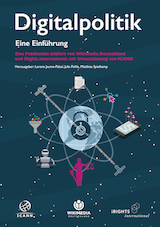 In the steering committee of the German Internet Governance Forum (IGF-D), he acts as co-chair for the academia and civil society stakeholder groups. Matthias has co-authored and edited several books on Internet governance, journalism and copyright regulation and holds master’s degrees in Journalism from the University of Colorado at Boulder and Philosophy from the Free University of Berlin.